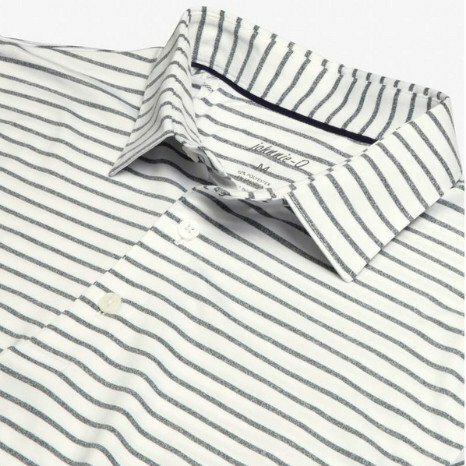 Thin heathered horizontal stripes flow around this polo in bright colors to create a vibrant pop that will put your opponent on their toes. 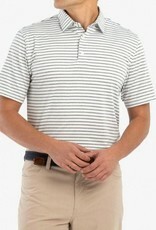 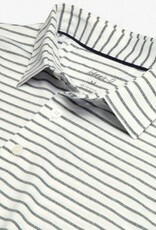 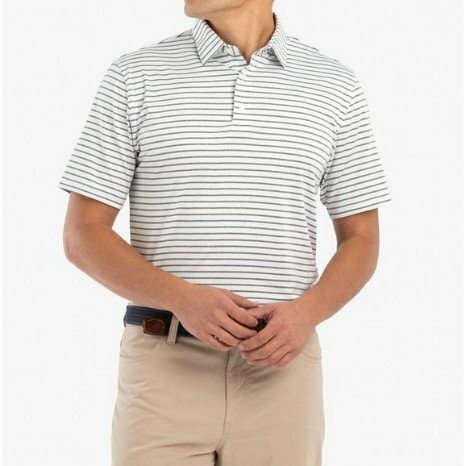 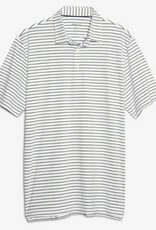 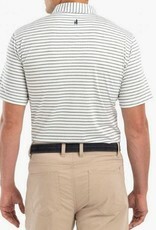 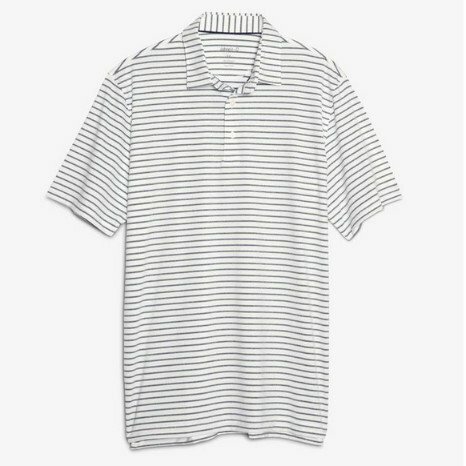 We can't guarantee that this polo will help your golf game, but you sure will look good. 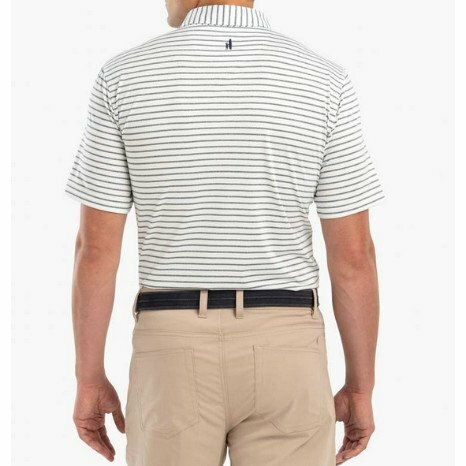 Lifestyle Clothing & Shoes for the Southern Gentleman.